Make use of convenient amenities such as complimentary wireless Internet access, a hair salon, and a television in a common area. 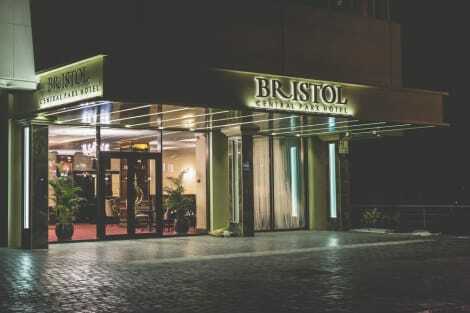 A stay at Bristol Central Park Hotel places you in the heart of Chisinau, within a 5-minute walk of Cathedral Park and Kishinev Cathedral. This 4.5-star hotel is 0.5 mi (0.9 km) from Arcul de Triumf and 0.7 mi (1.1 km) from Holy Gates.